Large areas can now be set up or taken down in minutes. 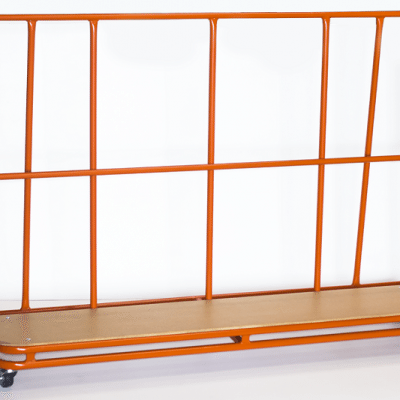 Manufactured using a high-density cross-link foam. 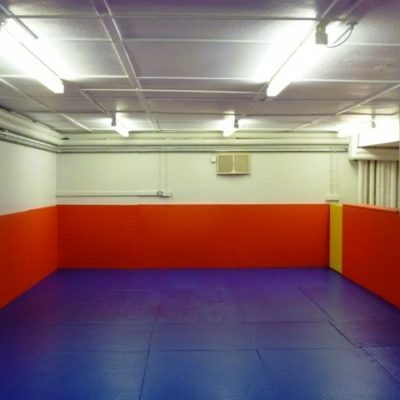 Roll Out Mats can create a virtually seamless flooring system and can be custom made to fit your room dimensions. 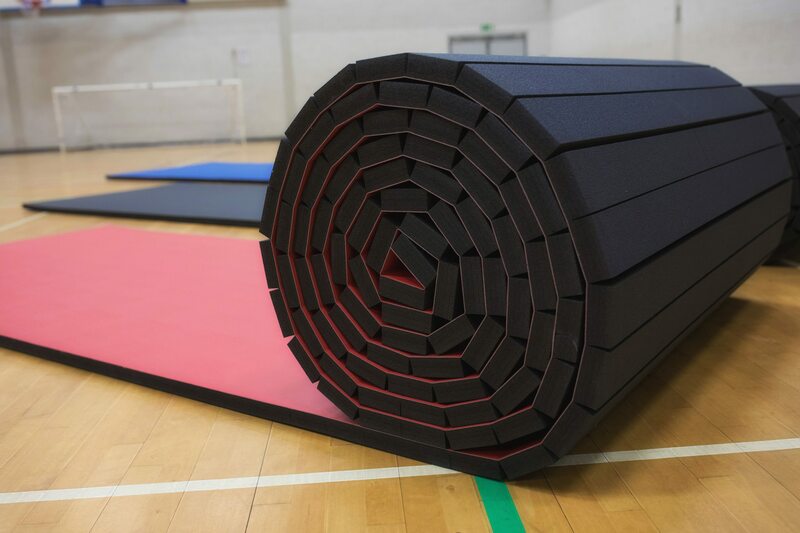 We strongly recommend taping the mats together to create a seamless area unless you are using the mats individually. 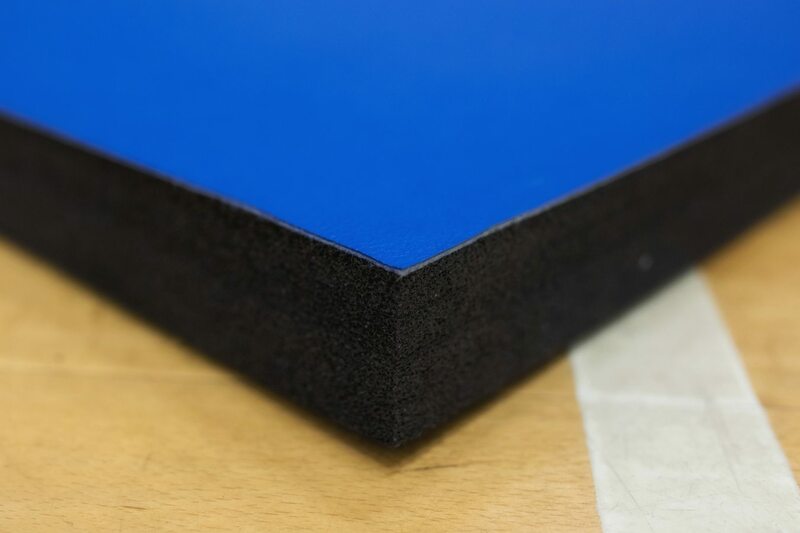 Once in place and taped together, the seamless flooring is very easy to clean and maintain. 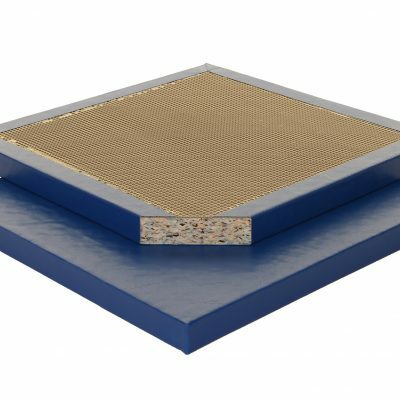 The Roll Out Mat is manufactured using a high-density cross-link foam – using tiny air pockets to cushion impact from falls and take-downs. It also has a heavy duty smooth PVC surface which increases durability and longevity and allows boots and trainers to be worn if required. 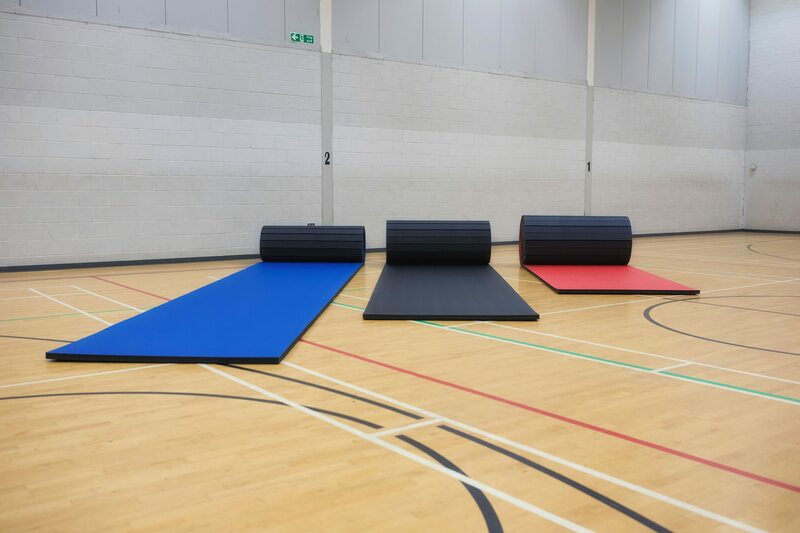 Not only that but these mats are one of the safest mats available, the smooth finish helps prevent friction burns when grappling on the floor. 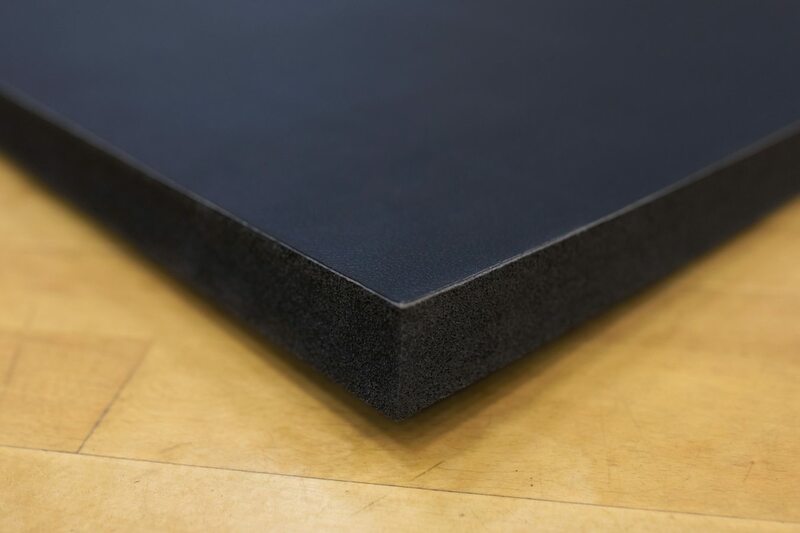 If you require roll out matting for a large surface area please contact us to discuss you requirements. 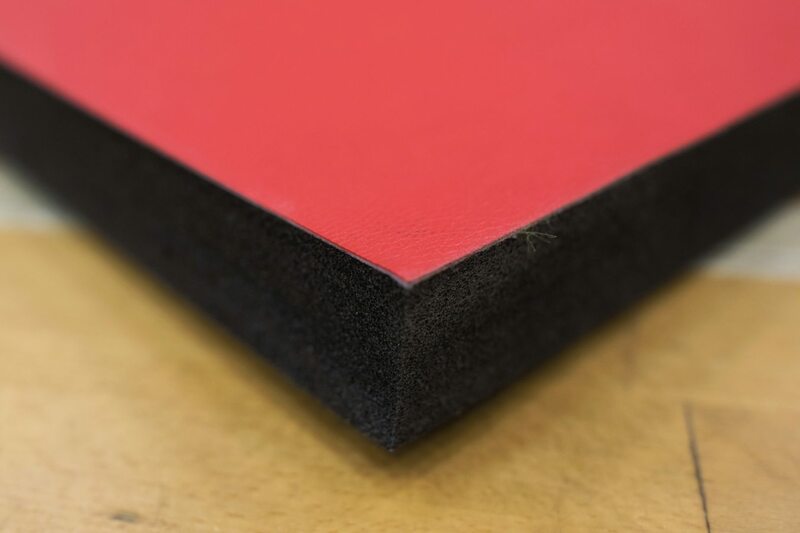 Each Roll Out Mat is supplied with a fastening carry strap .